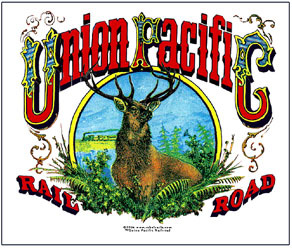 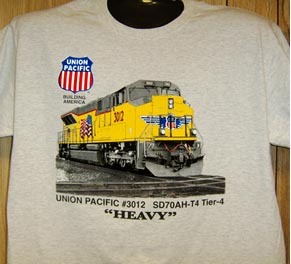 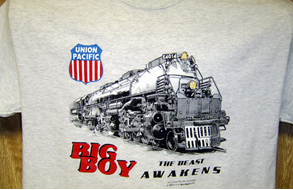 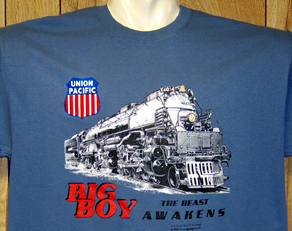 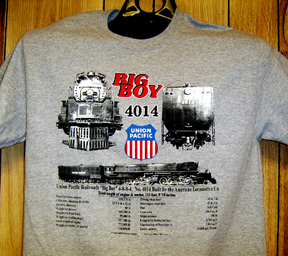 The Union Pacific Railroad is in the process of restoring one of the Worlds largest steam locomotives. 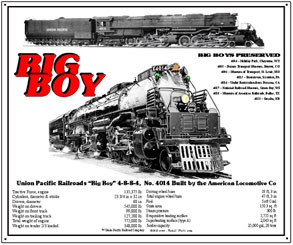 Big Boy No. 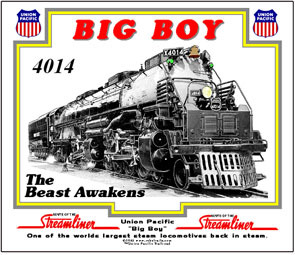 4014 may soon be burnishing the mighty rails of the UPRR with over a million pounds of steam glory.